Since we are reaching the end of summer, it’s time to prepare for the last two seasons of 2018: fall and winter. With fall coming in, I had a good time with spring and summer. Spring time for me was good because not only I got a job which gives me good pay and a friendly environment, but this is around the time I started to watch a lot movies in theaters. Summer may have been intense in my job, but it was a good time to sit down and have of a bucket of popcorn and watch a movie with the AC in theaters. 2018 has been a great year to watch some movies and it feels like every year it’s going to be even better. Today I am going to be sharing you the movies I have seen in the spring and summer season. Funny how can I keep track of the movie seasons and not anime seasons. If you are a Marvel fan, you probably already expected this movie to be a hit even after the first weekend. 10 years of building up to this point, Disney and Marvel did the impossible and made the biggest crossover movie. What started off with the first Avengers movie and now in 2018, we have the Avengers teaming up with Spider-Man, Dr. Strange, Guardians of the Galaxy and even the high selling hero and movie character Black Panther. This movie also placed the spotlight on the anticipated villain Thanos and demonstrated his monstrous power. I really love this movie and I saw this movie right after day one of my job on May 4th; the original release date before it got moved up. Star Wars is very popular in sci-fi genre and it’s dedicated to the fans. Ever since Disney bought Star Wars, Disney has been dishing out everything that has to do with Star Wars. From the video games, TV series, comics, Disney will do anything make money of Star Wars. Besides the main story movies like Episodes 7 and 8, they also squeeze in spinoff movies such as Rogue One. Their recent spinoff movie focused on the young Han Solo and how he met inconic characters like Lando Calrissian and Chewbacca. This movie was different for sure, but in a way, it was fun to watch. I like seeing Han get sassy and try to outsmart his enemies. However, based on reports and news, this movie sadly fell after opening weekend and people wanted to focus on the Episode movies. In results, Disney decided to take a break of spinoff films and are now working on the last movie Episode 9 until someone else decides to make a new trilogy outside the Skywalker story. After going through Infinity War, I wanted to take a break from the pain and have a good laugh. Taking place after Captain America: Civil War, Scott is under arrest and doing whatever it takes to kill boredom. When Hank Prym and Hope gets curious of the Quantaum Realm, they decide to make a goal to visit this tiny world in hopes to finding Hank’s wife who disappeared. Scott decides to help him, but this also attracts a villain who goes by Ghost who can phase through walls with technology. In short, she has some quantum powers and she’s seeking cure for this powers. Scott is going to have to shrink and enlarge himself if he wants to not only help Hank and Hope, but also try not to violate his house arrest. This movie also ties into Infinity War as well. I really enjoyed this movie for the humor. My family enjoyed it and we were able to forget the pain left from Infinity War… for a moment. I can’t wait for Ant-Man to show up in the next Avengers movie. It took about 14 years and we finally got the long awaited sequel to Pixar’s superhero family movie. Brad Bird returns to create another masterpiece and unites the voices of the heroes in this sequel. Taking place right after the first movie, the movie focuses on Elasticgirl (wife of Mr. Incredible) and shows off the awesome hero skills and prove that the world is ready to accept heroes. While the wife is busy, Bob is a stay home dad who has to take care of the kids and their issues like Violet’s boyfriend problem, Dash’s math questions and discovering Jack-Jack’s powers. This movie was so cool and seeing this really gives me the same vibes when I watched the first movie for the first time. This movie was so good that it came back in theaters in the Labor Day weekend. This movie was a guilty pleasure and the reason why I watched this movie because of nostalgia. If you are familiar with movie Hook with Robin Williams, you might know the central theme. 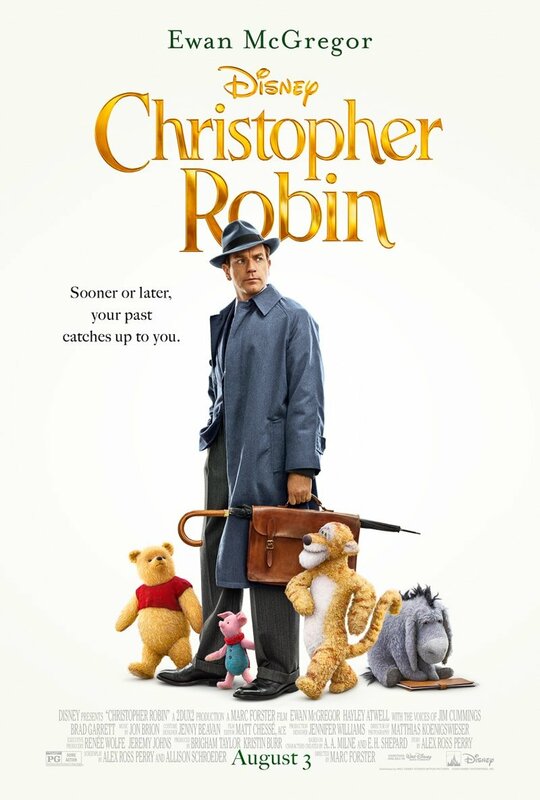 Disney creates a live-action moving depicting an adult Christopher Robin who has forgotten his childhood friends Pooh and the rest of the gang in 100 Acre Woods. After going through life, Christopher has forgotten to have fun and now focuses only on work and succeeding life. It’s not until Pooh shows up to him and asks for help after losing his friends. I will admit, I did cry while watching this movie. What got me was that the voice of Pooh was done by none other than Jim Cummings and hearing Pooh care about Christopher for years really hit me. It taught me that no matter how old you get, you should never lose your childhood. I also fell in love with the song used for one of the trailers online. The song is called One Foot played by Walk the Moon. What kind of movies did see in these past months? Disney streaming service name announced! Important news for Star Wars and Marvel fans! Looks like DC Universe and other sites have met a new match in the business world of streaming. Announced yesterday, Disney has unveiled the new upcoming streaming subscription service. The streaming service will be called Disney Play according to what the news appears and the streaming service will begin on 2019. According to IGN, once the Marvel movie Captain Marvel is released in theaters, every Marvel film will be removed from Netflix will be on Disney Play. In regards to MCU movie on Netflix, the last MCU movie that will be on Netflix will be Ant-Man and the Wasp. Disney and Marvel agreed that Netflix exclusives shows like Daredevil and Jessica Jones will remain on Netflix and will not be on Disney Play. However, It’s also reported that Star Wars movies and shows that debuts in 2019 and beyond will appear on the service and the movies like The Force Awakens and The Last Jedi will not be on it due to Star Wars belonging to At&T Turner Broadcasting and giving them the rights to broadcast the films. 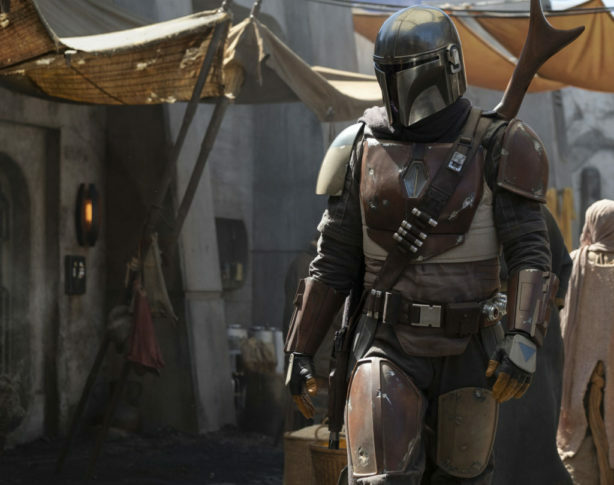 Disney Play will be premiering instead the upcoming Star Wars Clone Wars season 7. It’s unknown what will be the price for the subscription, but if every Disney licensed title and franchise are being removed from Netflix, then that means they will be losing an estimated $300 million in annual revenue. What’s your opinion to this news? Thank God it’s Friday! Welcome back to another thrilling adventure of Friday Funny. Today is the last Friday of May and what better way to end this Friday is release the next Star Wars spinoff film. Instead of getting Star Wars Episode IX, we’re getting the movie Solo: A Star Wars Story. 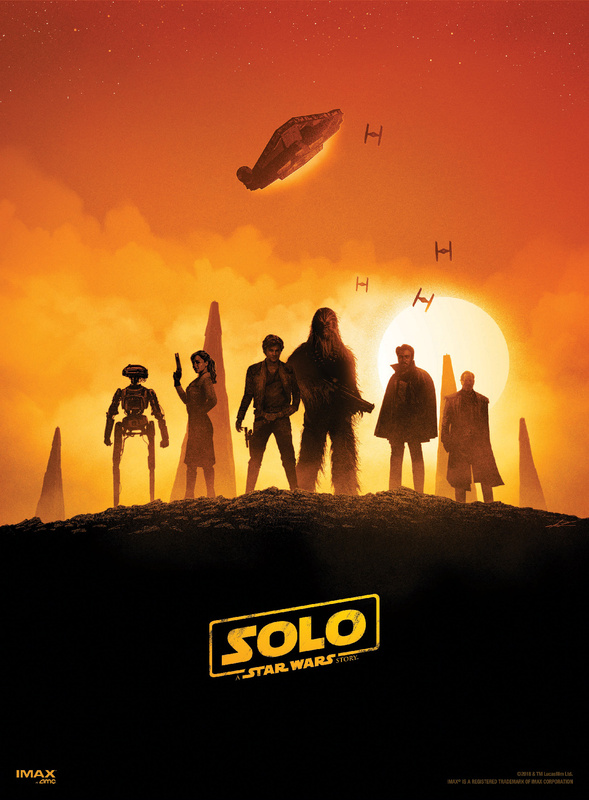 Solo (will be acted by Alden Ehreneich) tells the story of a young man named Han Solo and his partner Chewbacca (who is 196 years old) who must repay to a gangster by obtaining some rare materials. Along the way, Han meets another Star Wars classic character named Lando Calrissian (played as Donald Glover) and they get introduced to the most awesome ship of galaxy, the Millennium Falcon. If you are in the mood for some Star Wars action and are tired of watching Marvel movies like Avengers and Deadpool, go check out this movie. This movie will talk about Han’s early life before becoming a key character for the rebellion in the main Star Wars movies. As we get ready for June, it’s time to get ready for summer! In June we have movies like the Incredibles 2 and Jurassic World: Fallen Kingdom. Besides movies, we have video game news such as E3 2018! In E3, I am looking forward to Kingdom Hearts III; briefly mentioned online, the game revealed some new gameplay and characters and it is hinted that we might get a release date. 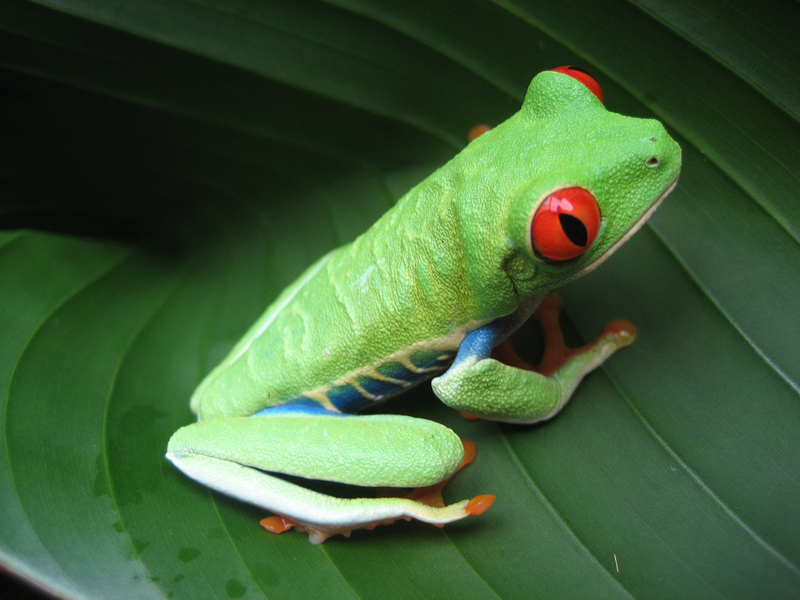 Stay tuned for the news! Here are some Han Solo videos I found online for your amusement! That’s the end of that! Thank God it’s Friday! Welcome back Jedi masters and padawans for another exciting adventure of Friday Funny. Today is a special day because today is May 4th which is also known as Star Wars Day or also known as May the Fourth be with you. May 4th 1977 is the day when the first Star Wars movie premiered in theaters and it was directed by George Lucas. The last film he did on the series was the final film in the prequel Star Wars Episode III: Revenge of the Sith in 2005. Besides this, I hope everyone is doing okay this week. If you haven’t seen the movie Avengers: Infinty War yet, don’t worry about spoilers here because I haven’t seen it and I don’t intend to let out any spoilers. I do hear it’s a great movie that it even broke the record with the movie Star Wars Episode VII: The Force Awakens. Please read and support the OWLS posts such as Kat and mine. With all this said, let’s begin this epic post! To end this post, here are some Star Wars videos! 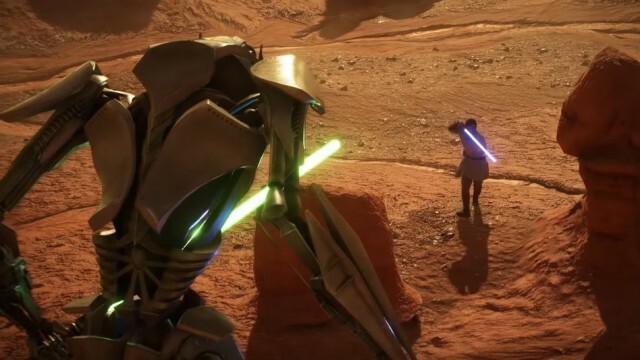 *Will have spoilers to the prequel films to Star Wars (Episode I: Phantom Menace, Episode II: Attack of the Clones, Episode III: Revenge of the Sith). Thank God it’s Friday! Welcome everyone to my magical blog kingdom, it is I, Matthew, and I am here to enlighten your day with some good humor and silly laughs. I hope you children are having a good week of summer because I am going to give you another great episode of TGIF Friday Funny. Before we begin I got some news for you guys to look forward to while you have fun or chill. This past Tuesday, I went to Disneyland with my whole family (this includes my grandparents, sister and husband, and us). It has been a long time since I been to Disneyland; the last time I went was in 2008 where I went to both Disneyland and Disney’s California Adventures. This whole theme brought back my inner childhood and made me really appreciate the magic of this place. Speaking of Disney, if you are free this weekend from today through Sunday, Anaheim is hosting a convention called the D23 (D stands for Disney and 23 is 1923 where Walt Disney became the founder of his company). The D23 will offering information and fun to Disney fans who are interested in Disneyland, Disney cartoons and movies whether it is about Marvel, Star Wars or generally cartoon films. Mark your calendars for Saturday because according online sources, this Saturday will be unveiling some video game information on Kingdom Hearts III, Spider-Man PS4, and Star Wars Battlefront 2. Also, be sure to support the OWLS this week. Go read Hazel’s post on Psycho Mob, Lita’s talk on Superheroes and Naja’s post on My Hero Academia. We are discussing on the the importance of our reflection on society and comparing ourselves to others and why does it matter today. Last but least, I recently wrote a post about how did Final Fantasy affected my life the impact it left in commemorating for the 30 years of gaming. My Final Fantasy Legacy: Happy 30th Anniversary #FFLegacies discusses my humble beginnings and my future path of Final Fantasy. What is your legacy? I also saw Spider-Man: Homecoming last Sunday. It was an amazing movie and I highly recommend it. The story was filled with many intense action scenes and silly humor and Tom Holland really nailed it as Spider-Man. With all said, let’s begin the magic! Here are some videos to watch. This will be in 3 parts. Part 1 is the video games that are expected to show in D23. 6. When Can I See You Again?